​​Please bring along your apron or protective clothing. Covered shoes are essential. Design and hand-build your own unique and imaginative tableware. No pottery wheel! 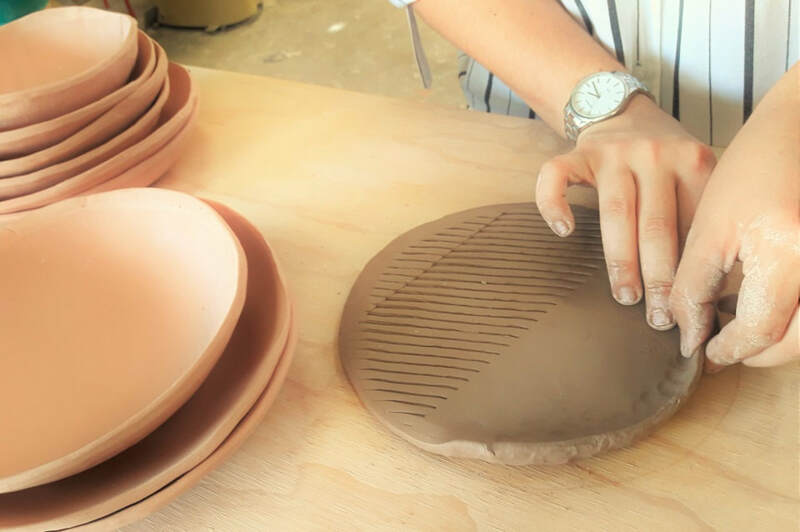 Using stoneware clay, create microwave and dishwasher safe bowls, plates or serving dishes – functional, fun and unique. No experience necessary for this course – you will learn basic and very intuitive clay hand building techniques as well as tricks of the trade. Mastering the craft requires practice and time to explore possibilities. As you get proficient at hand-building techniques you will be able to design and create more complex forms and acquire new skills.